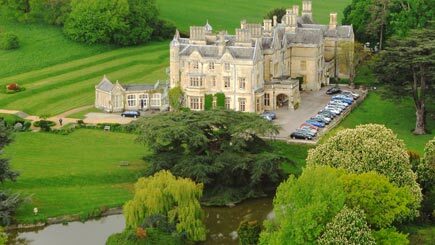 Spend a night at the award-winning Cotswold House Hotel and Spa located in the heart of Chipping Campden in Gloucestershire. 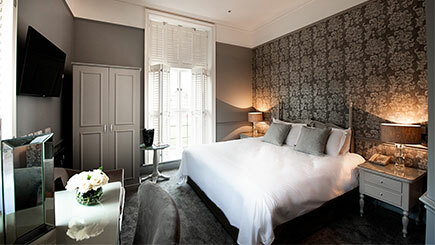 The boutique hotel has recently been refurbished and is the perfect location to enjoy a spot of relaxation. 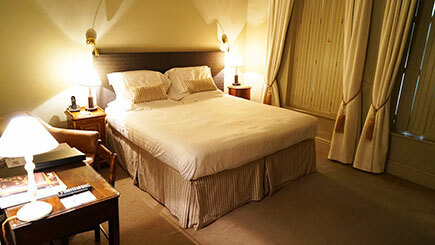 The hotel boasts an idyllic location and immaculate service and is the perfect spot to spend the night. Stay in one of the hotel's classic double rooms with an en suite bathroom complete with all the amenities for a relaxing stay. During the stay, enjoy a delicious dinner at the hotel's Bistro on the Square. Receive £30 per person towards a meal from the menu. 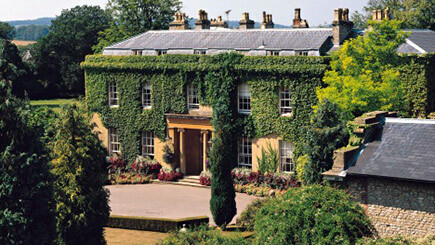 Why not take advantage of the hotel's fantastic location and explore the Cotswolds. Tuck into a delicious cooked breakfast each before check out. 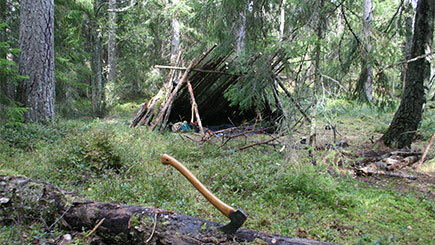 The stay is for one night. Check in anytime after 3pm. Check out before 11am. The Bistro restaurant is open all day.